UPS is a global leader in logistics, offering a broad range of solutions including transporting packages and freight; facilitating international trade, and deploying advanced technology to more efficiently manage the world of business. UPS Canada has more than 88 flights daily with 1,100 points of access and employs more than 11,500 people. UPS’s global reach extends to more than 220 countries, employing nearly 400,000 people worldwide and delivers more than 16.9 million package each day. The Montreal Port Authority (MPA) is an autonomous federal agency created under the terms of the Canada Marine Act. 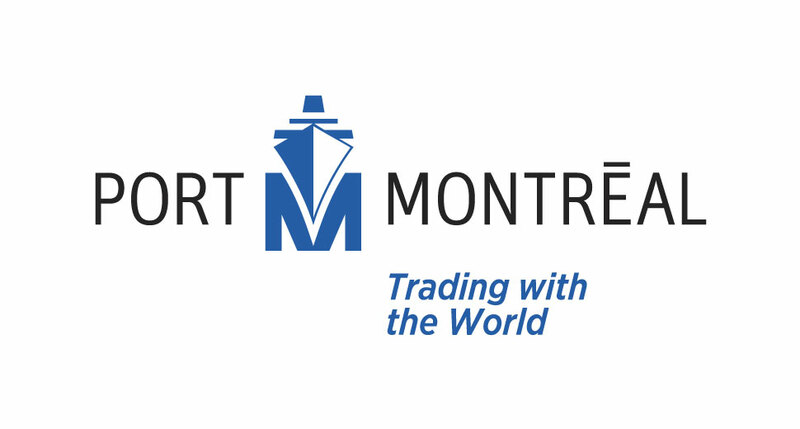 It does everything in its power to make the Port of Montreal as competitive as possible, and from this perspective provides first-rate facilities to sea and land carriers, to terminal operators and to shippers. The Port Authority builds and maintains infrastructures that it leases to private stevedoring companies. These companies, as well as shipping lines, are represented by the Maritime Employers Association, which employs the longshoremen at the port. The MPA directly operates a passenger terminal and its own railway network, which includes more than 100 kilometres (60 miles) of track and provides transcontinental railways with direct access to almost every berth.